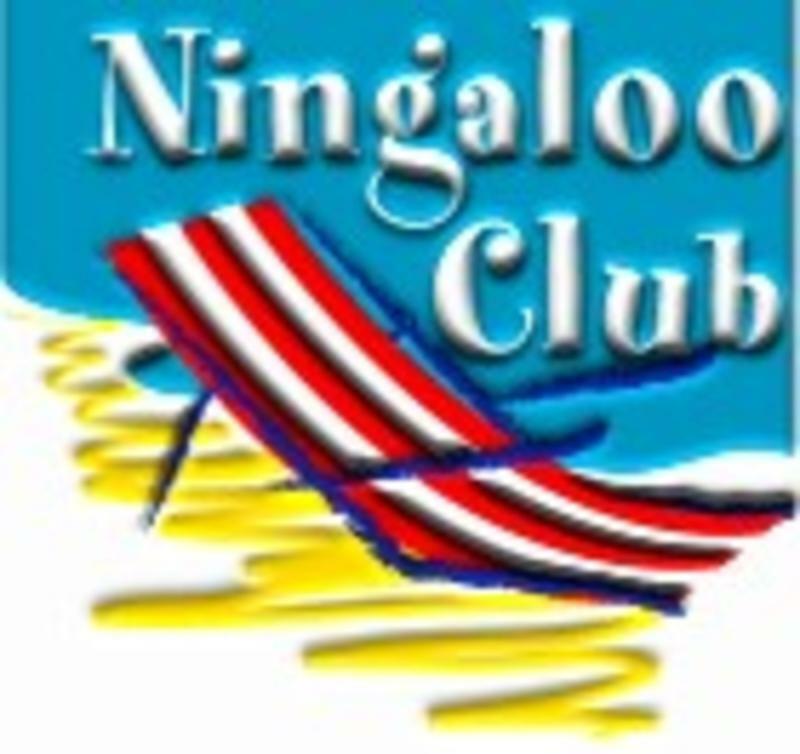 The Ningaloo Club is a new purpose built superior backpackers located at Coral Bay on the shores of the famous Ningaloo Reef. It is only metres from the beach. There is a large entertaining area with licensed bar, internet access, table tennis and pool table. There is also a central courtyard around a pool and an alfresco dining area. 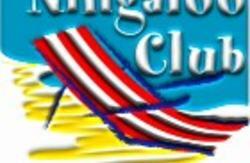 There are regular promotional nights including competitions, games and pizza/barbecue nights. Tour bookings are available onsite - coral viewing, snorkelling and adventure tours on the Ningaloo Reef, along with other activities, can be booked at Reception. Agent for Integrity Coachlines, which stop only metres from the door. 120km from Learmonth Airport (used by Skywest and Qantas Airlines). Transfers are available by prior arrangement. 1200km from Perth. You can get here by car via the North West Coastal Highway.